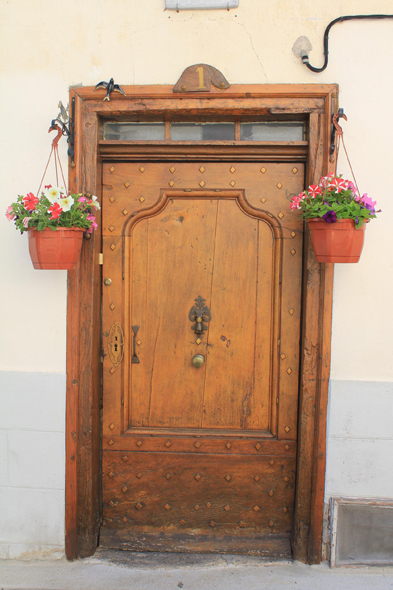 A door in Tarascon-sur-Ariège. The origin of Tarascon-sur-Ariège dates from the Prehistory. The numerous caves of the country offer to the man a shelter against the cold of the glacial periods of the Palaeolithic.